This Wednesday, I wanted to harken back to why I (Miranda) originally founded this site and the service it provides. As a writer myself, trying to break into what has been considered the toughest picture book market in decades, I felt lost when I began the process. I sought out the answers—but, alas, much of what I found either conflicted or it was somehow "insider" information that published authors couldn't divulge. What I most wanted a peek at was the curious thing known as a slush pile, and how my manuscripts stood up against the rest of the slush. I wondered what you all may be wondering—is my manuscript good enough to get noticed out of the hundreds and thousands of unsolicited manuscripts sent to a particular editor? How good does it have to be to get an offer? A revision request? Can my story grab attention even in such a subjective business? Am I really as "tough" as I thought or am I a total baby when it comes to rejection and criticism? So, Rate Your Story was born, mostly within the span of a few weeks. My husband thought I was crazy and another editor warned me that "I have opened the floodgates." 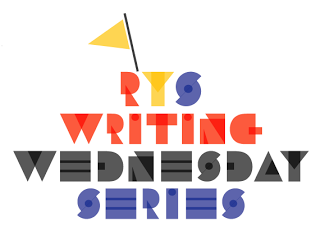 Last month, a RYS reader emailed to ask what percentage of MSS get a 1, 2, 3...etc. rating? I told her I had no idea. Last night, however, I tallied the statistics for he last 750 manuscripts submitted to RYS. I realize you're probably all dying to know. How many people get 1s? How many get 10s? Where does my MSS fall? Rest assured, I'll be working on some data analysis for you and will share in the upcoming months. You will want to stay tuned. However, what I learned last night about the slush pile was very eye-opening. There are more "good" manuscripts than "bad" ones. A 3 or a 4 is an awesome rating, but because there are so many "good, but not awesome" MSS on the pile, that type of MS probably won't be loved enough to get an offer or contract. I also learned that there are several manuscripts that really excel in one area (e.g. plot, character, setting) but really lack in other areas (format, spelling/grammar, unsatisfying ending). More than 54 manuscripts of the 750 didn't get a solid rating because of this inconsistency, and judges were on the fence, unable to pin down an actual number rating. If there is one nugget you can take from this early data, it's that there are a LOT of "almost" or "good, but not good enough" manuscripts on the slush. I think when I started out submitting, many of my manuscripts would have been 3s or 4s. (At least I hope.) I've learned over the years how to turn a 3 or 4 manuscript into a 1. The self-editing skills I've learned through professional critiques and a mentorship have been invaluable. I'd like to share those tips with you through one-on-one critiques. This offer is only for RYS submitters, and only for MSS previously submitted to RYS that received a rating of 3 or 4, and only through April 30 or for the first 15 manuscripts. Please contact me (mirandapaulbooks at gmail dot com) for more info. UPDATE!!! All 15 critique spots have now been filled. If you missed out, there may be opportunities again in the near future, so keep checking back! 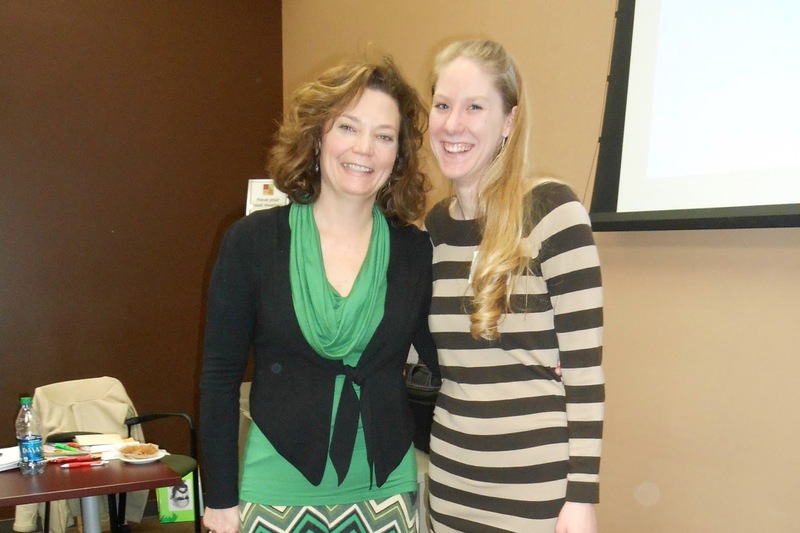 Recently, I (Miranda) took over as the area coordinator for my local SCBWI group. The first workshop I organized and hosted, a picture book workshop with the awesome Lisa Moser, went fantastically. Miranda Paul (right) and SCBWI mentor/friend, Lisa Moser (left). But I can't take all of the credit. This event wouldn't have been such a success without the teamwork of my local critique group. I love these ladies. Our little group has been together (officially) for three years, and although we've been through ups and downs, we still get together on occasion at a local cafe or for a private cabin weekend retreat, and we read, write, critique, revise, repeat. The group energizes me, and I have come to really trust their feedback. Aspiring writers age 10 and up registered for a morning of re-envisioning! Anyway, our team efforts have paid off. Many of us have been offered contracts, released books, published magazine articles, or won awards in those three years. Most importantly, we've made lasting friendships, we've celebrated good news, and we've commiserated our rejections together. Over the years, I've also been in several online critique groups. 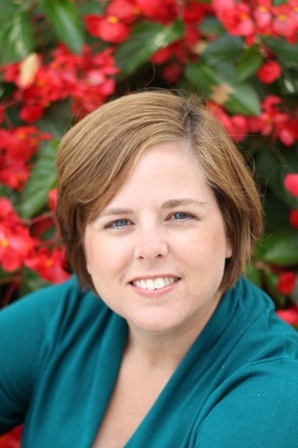 Rate Your Story Judge Terrie Hope helped me back in 2010 when I joined my first online critique group and met some of my first writer friends (such as Kelly Hashway, Anne E. Johnson, and Katrina DeLallo) on forums. By the way—Terrie's site, Critique Cafe, is definitely worth checking out if you don't have a local SCBWI chapter that can connect you with local writers in your genre. I was once in a critique group with RYS Judge, writer and editor Ella Kennen, too. And Rate Your Story Judge Mira Reisberg helps organize them through her Picture Book Academy courses. Are you looking for critique partners? Is your current group fizzling or not working well? Do you find yourself switching groups or trying to maintain multiple groups? Maybe it's time to re-think the focus of the group and each member's expectations. Just how do all of those successful writers get to that point of saying their critique partners are their best friends, or that they've been together for over a decade? Marcie Flinchum Atkins thinks football is a white and black ball you kick around on a field, since she grew up overseas. However, she has a few friends that are huge fans of American football that keep trying to convert her. She is a member of three critique groups who are awesome team players, but are willing to give a little tough love when it’s needed. Marcie has an M.A. and M.F.A. in children’s literature from Hollins University and writes for children and teens. 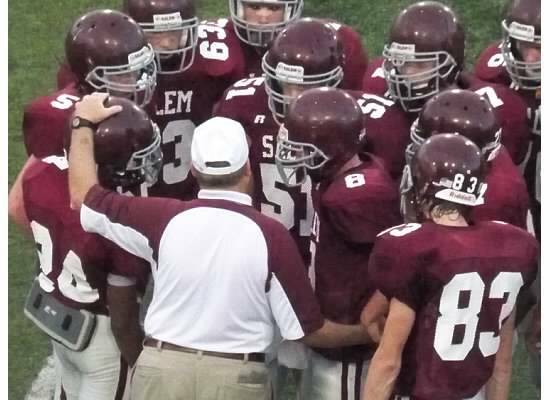 When a football team huddles, they talk about the next play, then execute it on the field. In a critique group, you get together, discuss what is working and what’s not, then head out to do the tough work of writing, rewriting, and submitting. The goal is a touchdown, but there are always some bumps along the way. That’s where a critique group can help you during the writing game with much more than critiques. Cheerleaders are essential in a critique group. When someone is struggling, it’s our job to be there to cheer him or her on. To tell them to keep going when it’s tough. To be in their corner with unabashed enthusiasm. And when one of our members gets a touchdown--an agent, a book contract, a book launch--we can cheer louder than their other friends because we know how hard it was to get there. You can cheer face to face, but it’s often needed when you’re not together. Share news and encouragement via e-mail as it is happening in your lives—the good, the bad, the hopeful. If you are an online group, then all of your cheering is done via e-mail. And I have been known to jump around my office when I get a “touchdown” e-mail from a writing friend. Referees in your critique group sounds negative. But referees are the ones who know the rulebook. Having experienced writers in your group who’ve already gone out on submission, succeeded on the publication path, and are familiar with the do’s and don’ts of the business are good people to have in your corner. The advantage is that, unlike a referee, they can guide you BEFORE you make a wrong move. And they are on your side. I’m not talking about blowing the whistle and getting other members riled up either. Imagine referees as the people who have “been there, done that.” They have knowledge that comes from experience. The ever-changing world of publishing can be difficult to wade through, and having friends who know it first-hand can be a relief. A coach’s job is to lead and direct but also to be in the players’ corner. Our critique group members sometimes need to be our writing coaches. Is this manuscript working or not working? They can be there to offer the tough love that we sometimes don’t want, but often need. A critique group member once told me that my manuscript was just not working. After a few days of pouting, I realized she was right. I fumbled. I executed the play badly, but that didn’t make me a bad writer. A football player who fumbles the ball isn’t a bad player for life. He made a bad play. Sometimes it takes a little coaching and a little tough love on the part of our critique group members to tell us what we really need to hear. But what if a group member doesn’t want to take a critique from the team? Kristen Lamb talks about these kind of people and how frustrating this can be (http://warriorwriters.wordpress.com/2013/03/07/enemies-of-the-art-part-10-having-a-thin-skin/). This is tough. Each group has its own dynamic, and trust takes time to build. I trust my critique groups immensely. They can say things to me, and I will listen and consider them. They can be more upfront with me now than in the past because our trust has grown. They are on my team, and I know that. Just as it takes time to build a team, it takes time to build trust in a critique group. Hopefully, in the end, you will huddle up, share a few words of encouragement, then send each other back out to the game of writing. 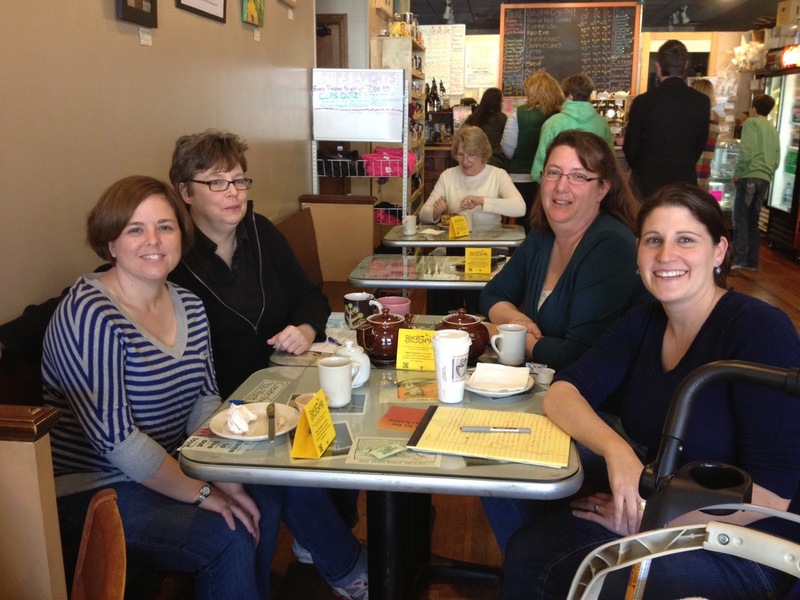 A few members of one of Marcie's critique groups at a local coffee shop where we "huddle up." Comments are open! Thanks for stopping by! I'll first warn you that today's post is a little long. But it's timely and well-written. So bear with me. Today, in case you haven't heard, is World Read Aloud Day. 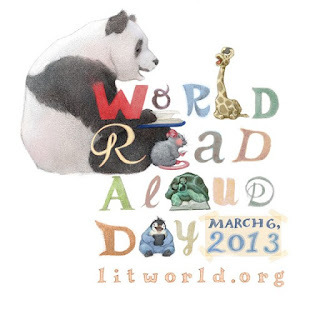 Authors, teachers, and children around the globe are promoting literacy as a fundamental human right. Last year, I (Miranda) was in West Africa on this day, helping build libraries in rural communities that scarcely had access to books. And years before that, one of the best experiences of my life was reading The Giver aloud to my students in Farato, Gambia. It is my favorite book and I know it touched their lives. Today's guest post brings up an important point for any of us wishing to write layered stories—fantasies, dystopian, science fiction, or even historical fiction. She shows us how becoming an active reader, and studying a book in-depth can teach us how to become more detailed writers, and understand our characters' motivations. Are we willing to put in the amount of time and effort into studying the craft in order to make our books as great as Lois Lowry's The Giver? Stephanie is a Master's of Children's Literature candidate at the University of British Columbia, with a special interest in young adult dystopian novels. She has written and presented papers on the greening of children's literature, the gaming of children's literature, and believable secondary worlds. Her most recent project was organizing and hosting the Sendak Symposium: A celebration of Maurice Sendak and his lasting influence on children's literature (let the Wild Rumpus continue!). She is a lover of books, libraries, guitar music, cats, and the apocalypse, and looks forward to finishing her thesis and finding her way into writing and publishing. 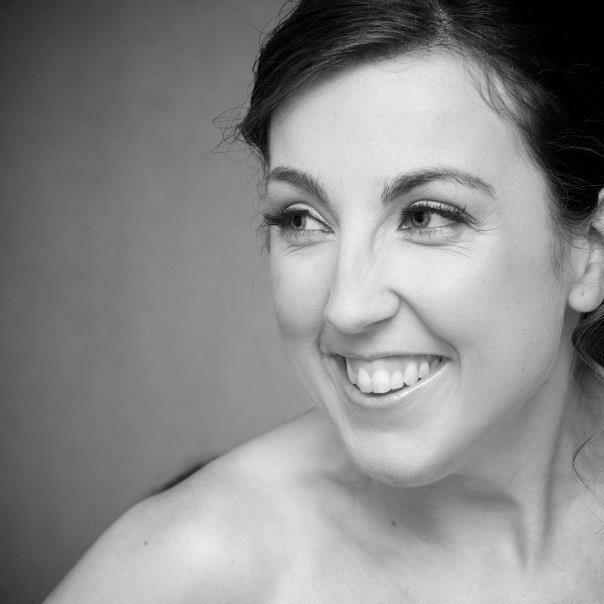 Stephanie also holds an Honours Bachelor of Arts in English from York University. 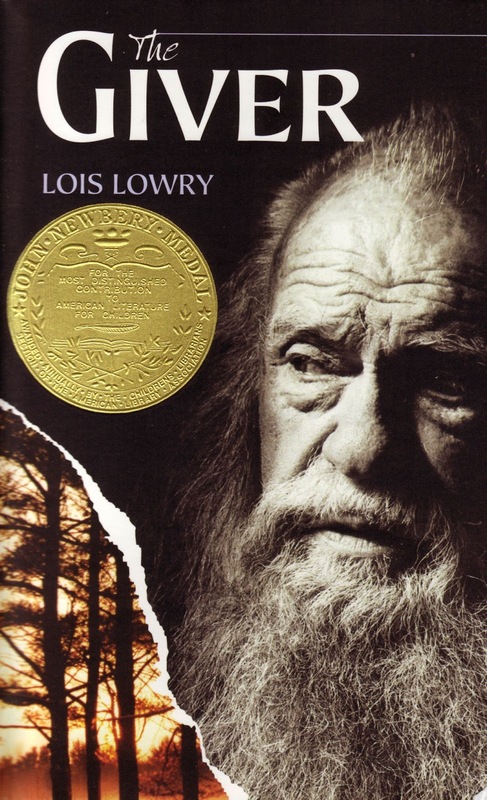 I sat down and read Lois Lowry's Newberry award winning The Giver for about the tenth time a couple of weeks ago. It is a classic dystopian favourite of mine that I often revisit because of its elegance, depth and creativity (if you haven't read it, do!). Lowry herself has said that she would never write a story without hope, but every time I read it I am left wondering, if The Giver really has any. This time, after recently reading The Hunger Games and The Chaos Walking series' I was really looking at the figures of authority and it dawned on me: what if the Giver really sent Jonas to his doom on purpose? When I proposed this to my creative writing class and I was met with general resistance - he's such a sweet old man! but of course Jonas survives! the community obviously embraces the change! I just don't see it as being that simple. So, naturally, I began to seek out how I could prove my point. What I found, and what I will share with you, is a tool that will help, not only to deconstruct beloved stories, but to aid in the creation of them. Abraham Maslow was a humanist psychologist. Humanists mainly focus on the potential of human beings: how people can meet that potential and why most of them don't. Maslow proposed a hierarchy of needs as a motivational theory, which is his explanation for why we behave the way we do. Since the inception of this theory levels have been added to it and some changes have been made, but I'm going to keep it simple and focus on the original. Maslow argued that there is a hierarchy of needs, and when our needs aren't being met we are motivated, or put into action, to succeed and attain our missing need. First are the physiological needs. The basics. Stuff we don't even think about and often take for granted, and food and water which our lives revolve practically revolve around. Once you are fed (to a satisfactory degree) you begin to worry about safety. You look for shelter, gather resources, and seek to maintain the safety of yourself and immediate family; you feel safest when you are with them. This pours nicely into the next level – love and belonging. Now you start to look for a love relationship and for friends, community, a sense of belonging beyond the household. In the community of The Giver these needs are, or should be, 100% satisfied: "No one in the community was starving, had ever been starving, would ever be starving. To say "starving" was to speak a lie" (Lowry 70). Once these three 'lower order' needs are satisfied you become involved in esteem, which is the fourth level. Esteem is a higher order need, a cognitive need. One part is reputation - or what other people think of you, or really, what you think other people think of you. In The Giver, much like our own society, no one wants to be different or stand out. It is rude to point out difference and shame is felt when Jonas feels he has acted outside of the 'norm'. The second part of esteem is self-respect, or what we think of ourselves and our internal environment or esteem. The citizens of the community are taught to feel good about themselves when they are productive and follow the rules. The simple sharing of feelings is supposed to lead to a feeling of ease within oneself, an example of how esteem is built in the community. Finally, we come to the top of the pyramid, to self-actualization. To find and do the one thing that inspires you the most, that triggers the creative or cognitive drive in you to problem solve, learn or create (it depends on the person. I strive to learn and am always looking for the next piece of trivia to devour). Self-actualization is finding and being able to actually do what you really want to do. For the members of The Giver community it is to become a productive member of society - to work for the greater good. But as writers and readers of fiction, keep in mind that the levels of the hierarchy are not fixed and can be played around with. Edward Cullen of the Twilight series, for instance, has an incredibly strong love/belonging level which is more important to him than even his most basic physiological needs. Is this believable? Draw a little triangle for yourself and chart the world of your story into it. Hopefully you will be inspired and forced to delve deeper into your world construction and justify why and how the world is the way it is. For the community of The Giver all of Maslow's needs should be 100% satisfied for all of its citizens, and Lowry goes through 50 pages of exposition to describe how the community works: no one starves because of food crop efficiency, which meant controlling the weather, taking out environmental features like hills, which resulted in a lack of colour and a general sameness. Then of course, the complication, the motivation begins when the Giver begins giving and Jonas begins receiving not only memory, but knowledge. It is this very knowledge that drives the Giver to send Jonas off to his doom. The Giver, while being very honoured, does not have any power or any real use within the community. He knows how to make the community better but he is unheeded; he is not self-actualizing. The citizens don't think of him or need him. He is certainly different because of his job and he is frustrated with the ignorance of the community citizens, so his esteem is also denied. He lives alone because he is older than all of his cohorts and his wife has already been “released”, leaving him with only Jonas as company. He knows that once his job is complete he will be released, and he knows that release is only death, so his safety and basic physiological needs are threatened as well. In order to take back the reigns of his own life he must send Jonas away so that memories are released into the community. In his mind he will then be assisting the community as the most useful and revered member of it, achieving not only self-actualization but esteem, a sense of belonging and utility and of course, saving himself (and the community) from release. This is a fun illustration of how Maslow's hierarchy can be used not only as a deconstructive tool but also a constructive one. How does your character fit into the hierarchy of needs of your world? What will they do to achieve the next need? I think this is a useful and thought-provoking exercise for writers and readers alike. Lowry, Lois. The Giver. Boston: Houghton Mifflin, 1993. Print. Maslow, A. H. (1962). Towards a Psychology of Being. Princeton: D. Van Nostrand Company. Maslow, A. H. (1968). Toward a Psychology of Being. New York: D. Van Nostrand Company. Maslow, A. H. (1970). Motivation and Personality. Harper & Row: New York.